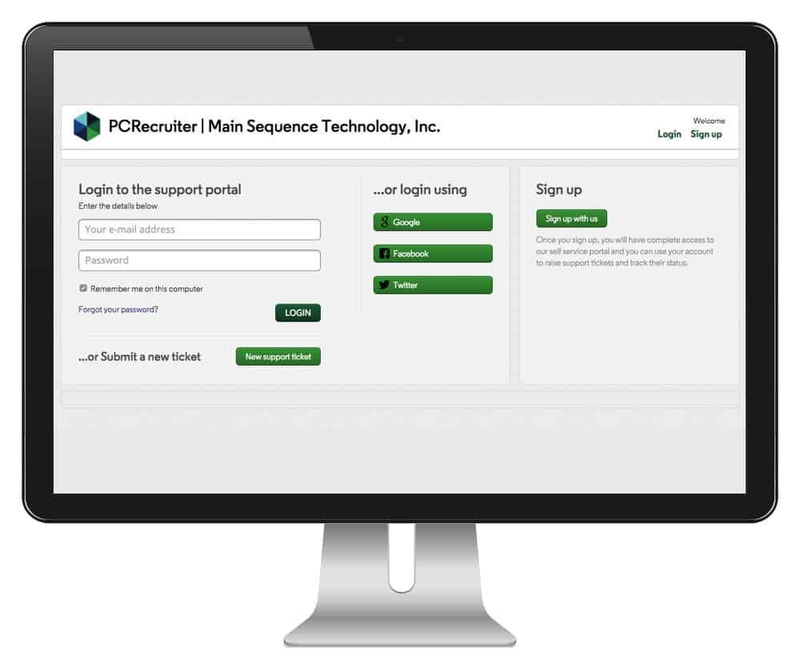 PCRECRUITER USERS: Please log into the PCR User Support portal here. DEVELOPERS: If you are a software developer and need assistance with the PCRecruiter API, please do not submit a ticket, as our product trainers and support team are unable to assist with API questions. Please seek assistance from our development team via our API support area at http://main-sequence.3scale.net/.